Festival Season is here! And with it comes the chance to do things you wouldnt normally do with your hair. So cut loose and have fun! 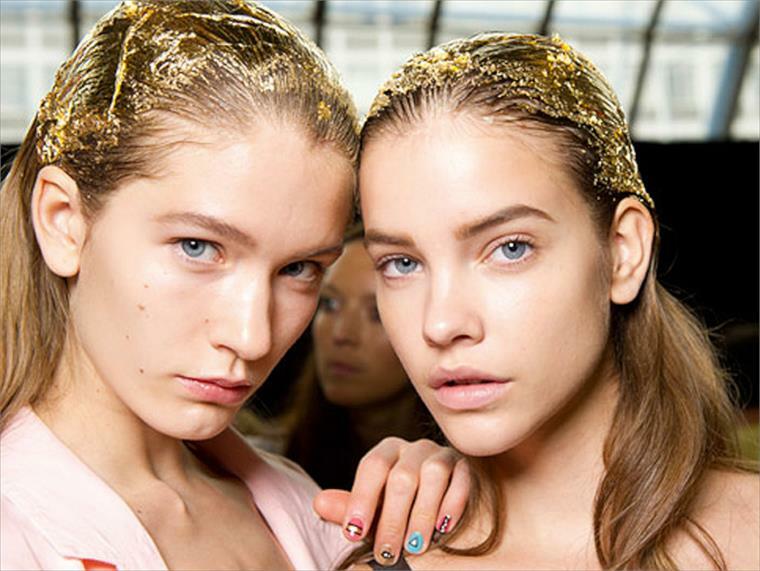 Here are Paul’s expert tips for festival hair fun. Barely their make up and delicate gold leaf. 1. Cant wash your hair? Queues to the showers a mile long? Water cold when you reach? 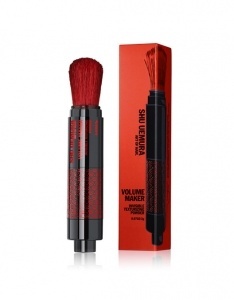 Try our must-have product by Shu Umeura Colour Lustre Dry Cleaner. It gently absorbs the oils at the root whilst moisturising the lengths and ends. 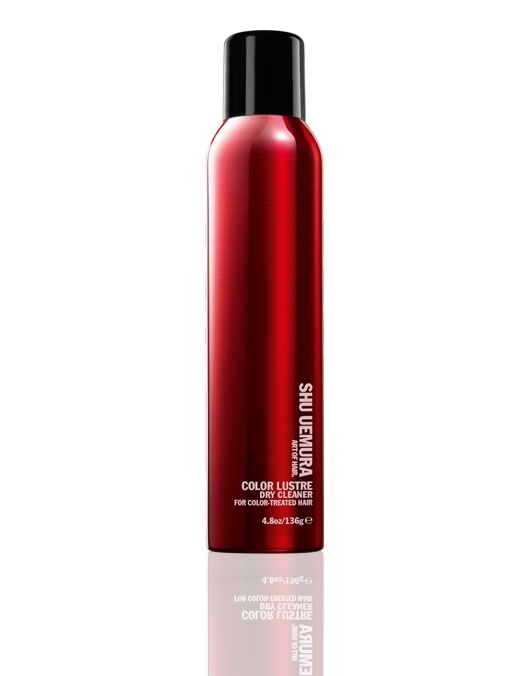 As part of the famous Colour Lustre range, it protects and nourishes coloured hair. Dry Cleaner £22.00 Buy now! 3. No plugs? No problem! Pack cordless hot irons into your rucksack to help add movement into hair. 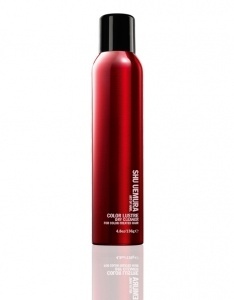 Take random sections and ruffle it up – L’Oreal Tecnhi Art Constructor will help keep the style as well as giving heat protection. 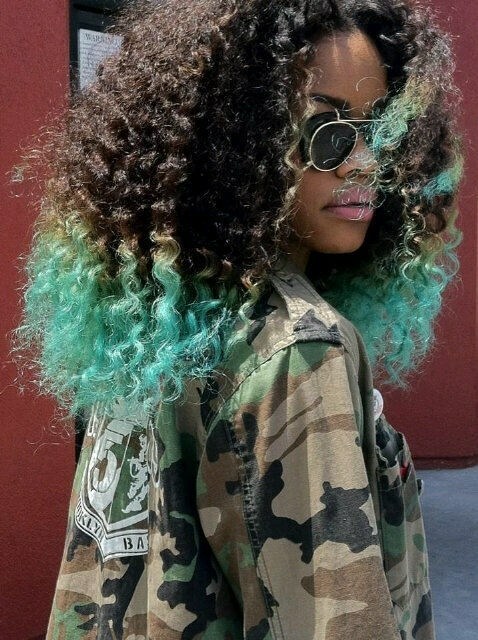 Remember it should look like you’ve just run your fingers through your hair in the morning so it looks natural. 4. Sunshine and no shade for miles? No problem! 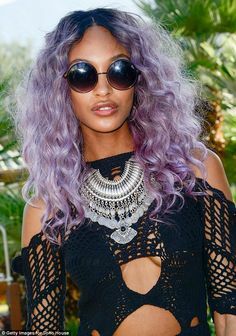 If you have coloured hair remembered to use a UV protector before styling or falling asleep in the sun listening to DeadMau5. We don’t wouldn’t be seen dead stepping out of our Airstream without our best selling Essence Absolue from Shu Uemura, this adds gloss, shine and protects the hair against UV. Essence Absolue £39.50 BUY NOW! 5. Rain? No problem! Quickly make it into a pony tail! Twist it round until you get a rope and then wrap initiate a bun and fix with you favourite festi-hairband. 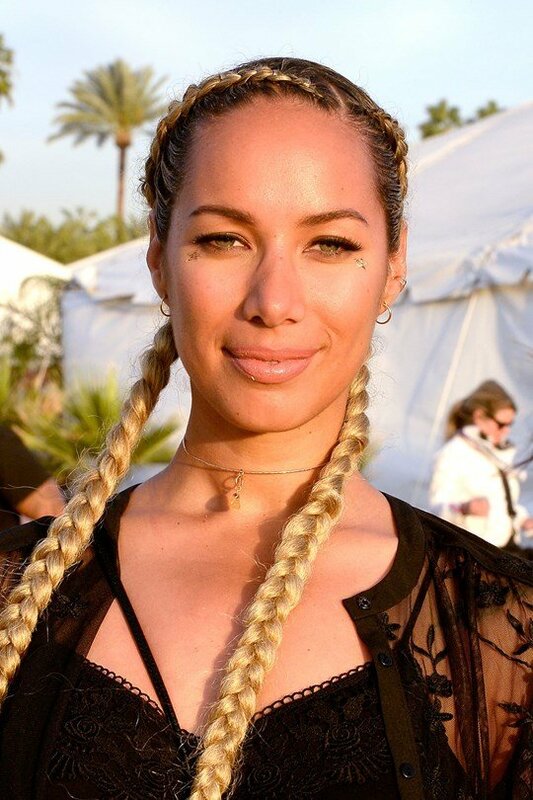 This way when it dries you will have a perfect festival style beachy wave. All you need do then is apply some of our all time best selling Shu Umeura Wonder Worker and run it through with your fingers to break up any loose ends – this will give you bouncy hair and volume. 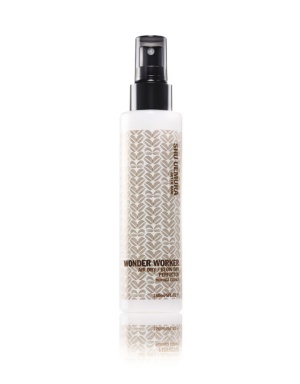 Wonder Wonder £22.00 Buy now!